In supporting the growth of the token economy, Tokenomy will be listing new token projects on our Alternative Board. Tokens listed on the Tokenomy Exchange Alternative Board are typically in the earlier stages of development — while this implies a unique opportunity to participate in up and coming tokens, please note that there may be implied risks since these projects may have shorter and unproven track records. Don’t have a Tokenomy account yet? No worries. 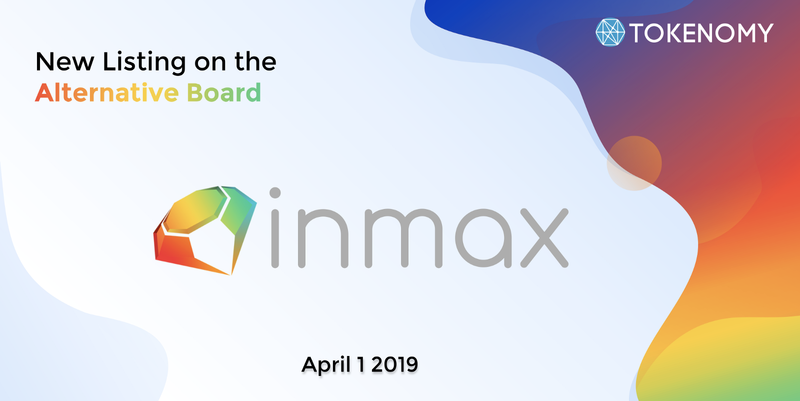 Simply visit Tokenomy Exchange now to sign up for free and start trading INX on 1st April 2019, 3PM (GMT +8)!